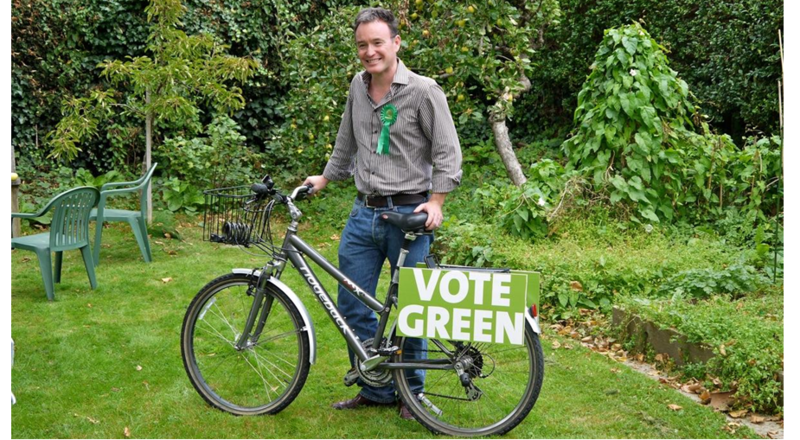 Alexis Rowell for a Greener Camden: Stop Press - I'm standing for the Greens in Highgate! Stop Press - I'm standing for the Greens in Highgate! More on this tomorrow but just to say that on Monday I finally resigned from the Liberal Democrats (see previous post) and joined the Green Party. Then tonight (Tuesday night) I was selected as the Green Party candidate for the Highgate by-election on Thursday 15th September. It's been a bit of a whirlwind 48 hours. All I'll say for the moment is that I'm really fired up. And I've decided to restart this blog which I stopped when left the council in 2010.